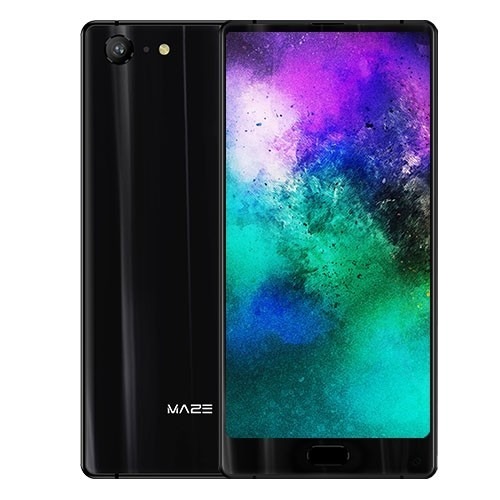 Maze Alpha X Android Mobile is the upgrade version of Maze Alpha Mobile Phone, with 6.0 Inch FHD Screen, 2160*1080 LG Bezel-less Display, RAM 6GB and ROM 64GB ,13MP and 8MP Camera, 3900mAh battery. This product is beyond awesome. The quality and the power of the phone is very good. 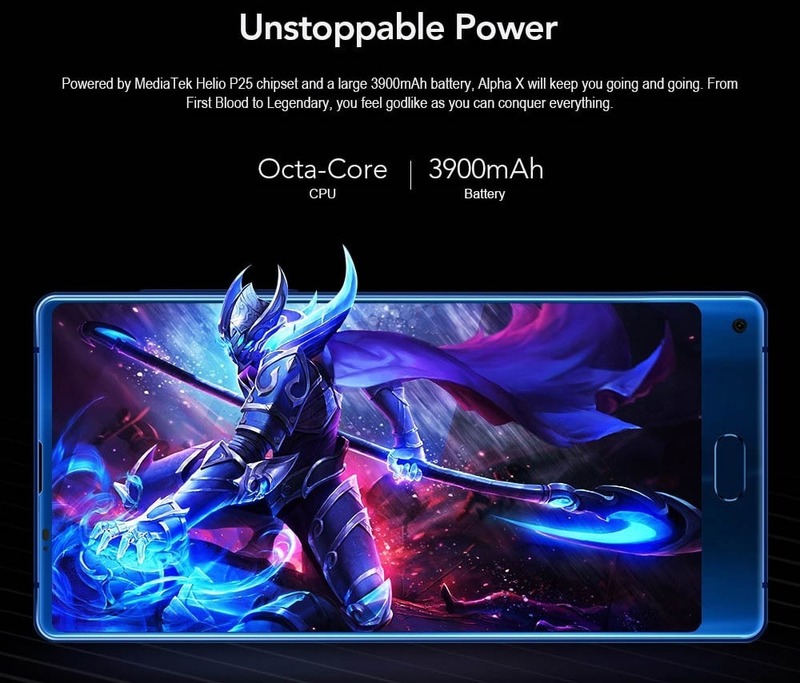 In this price range one oft the leading phones without any question. 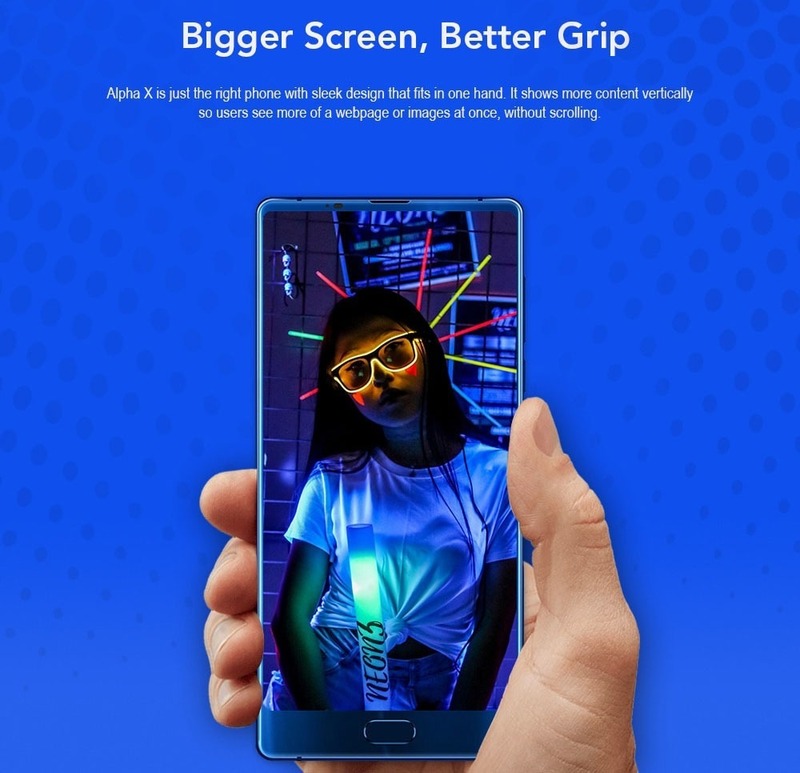 The only thing i want to mention is that the The Phone sides vertical are not really different to normal phones in the market. There is still a gap. But the large screen is amazing and makes the above named critic not that huge. Hello, Will this work with Canada? 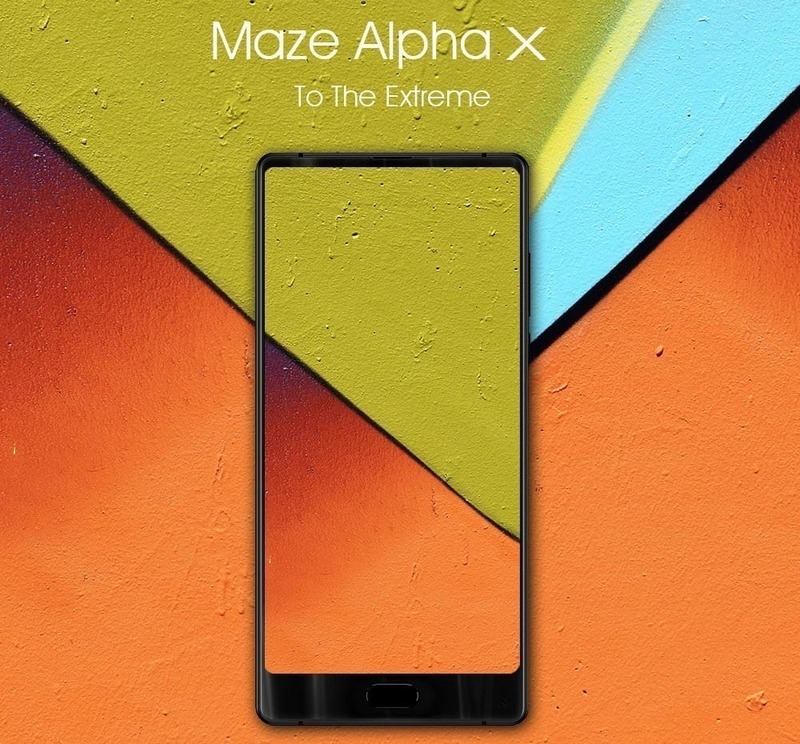 Yes, Maze Alpha X can work in Canada. I want to know if you will be supplying the charging plug adapter for Ireland for both of them? We only provide genuine and brand new Maze Device, we only provide genuine products. 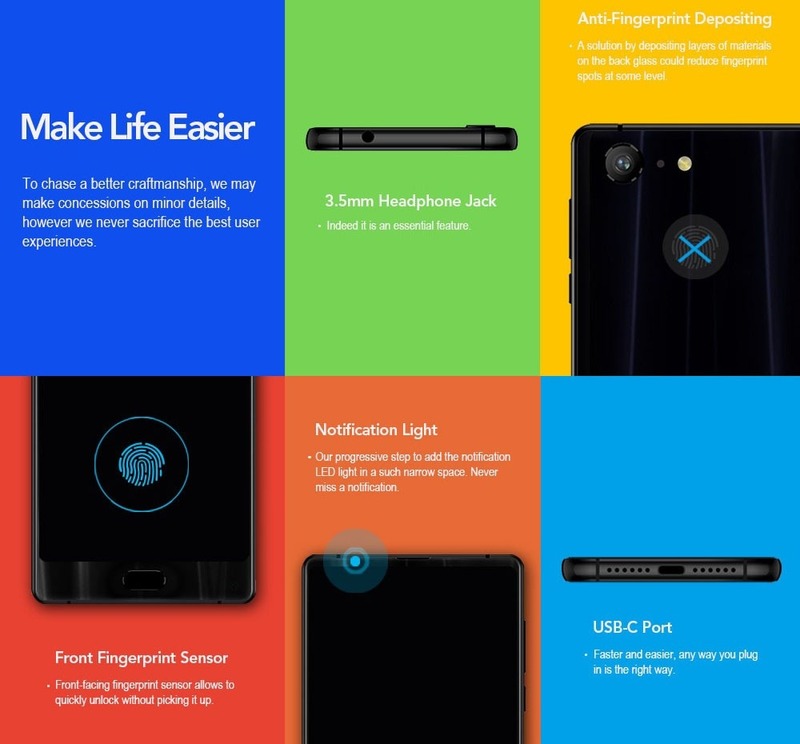 maze aplha x upgrade android 8.0 later ? The highest SAR value reported to the FCC for this device type when using at the ear is 0.85 W/kg. When properly worn on the body is 0.49 W/kg, and when using the wifi hotspot function is 0.77 W/kg. 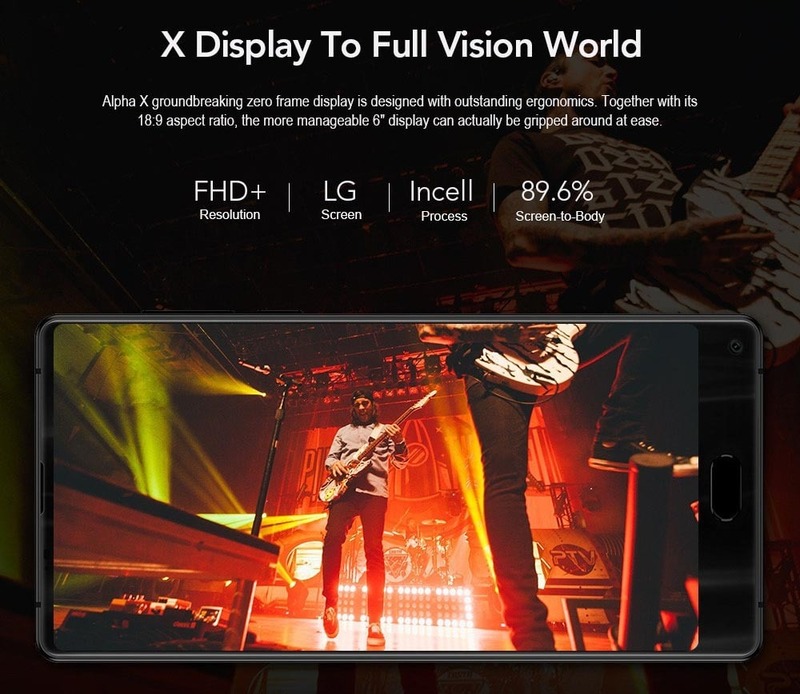 when covers for alpha x will be launched? we need to protect them!!!! thank you! We edit it right now. 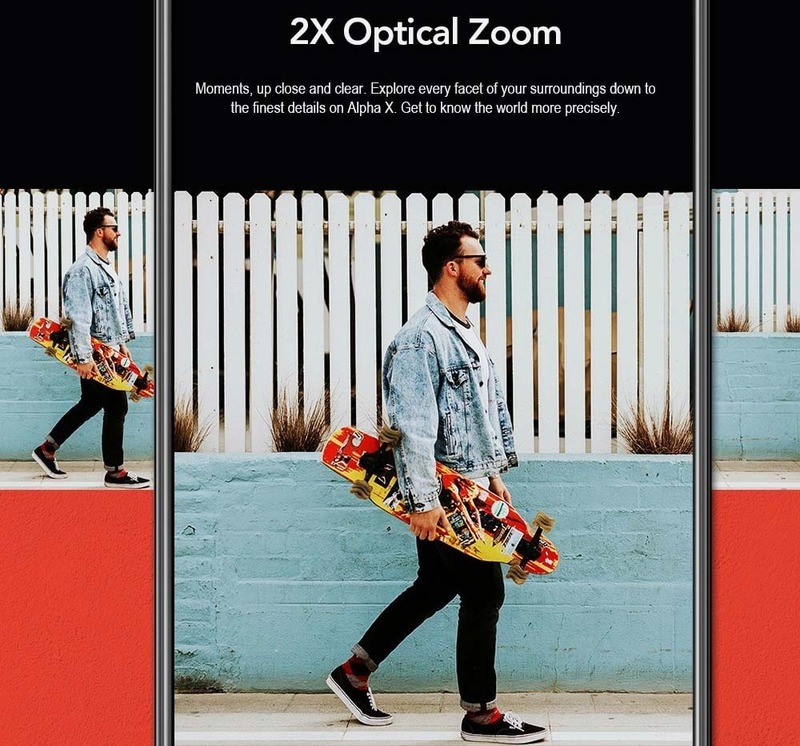 Does it work with t-mobile in the us? Yes it will work with T-Mobile 3G network not on LTE. Whats the waranty on this item? Sorry , this smartphone doesn't have NFC . Does the phone have a warranty? 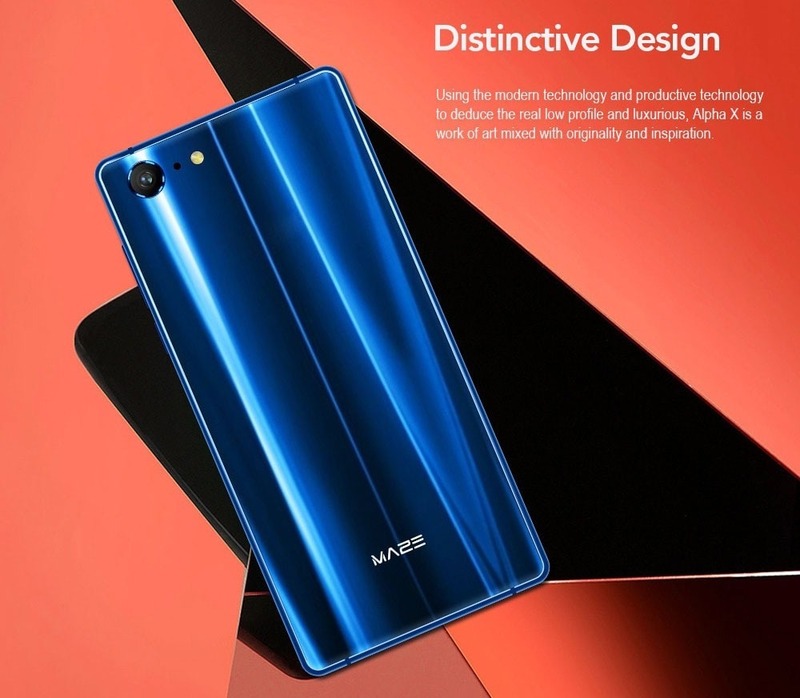 Yes , Maze smartphones come with one year warranty , if you have any problems during your use, welcome to send email to our customer service and we will help you solve all the issue .